OAKLAND, Calif. (KGO) -- The League of California Cities-Latino Caucus denounced the Trump Administration's policy of separating immigrant children from their parents at a press conference in Oakland on Saturday. The League represents the cities of Oakland, Sacramento, Fresno, San Jose, Farmersville, Tulare, Chino Hills, Santa Ana, Redwood City and Long Beach. 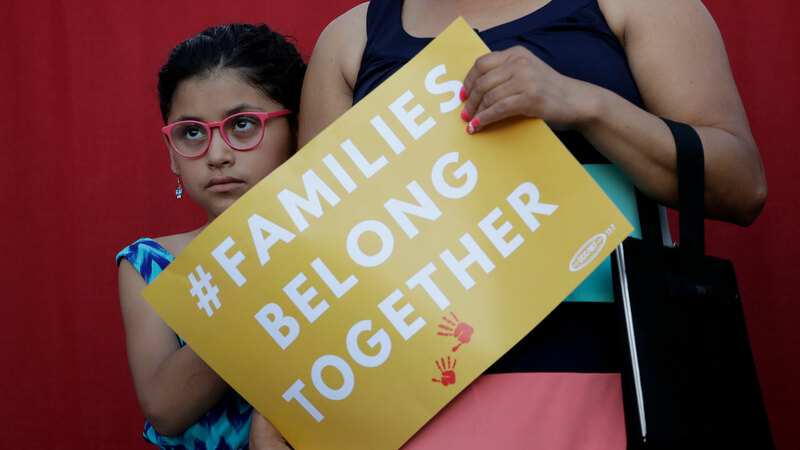 The League called on Congress to pass the Keep Families Together Act, which has been endorsed by UNICEF, and has launched a Change.org petition demanding that the Department of Homeland Security stop separating families at the U.S. border. The nonprofit group emphasized it's Father's Day weekend as parents continue to be separated from their children.